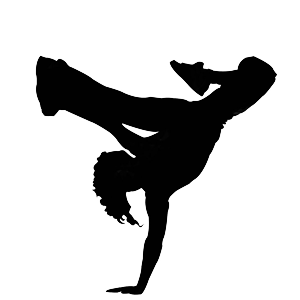 Learn the funky and soulful movements of street dance, as part of an energetic workout. 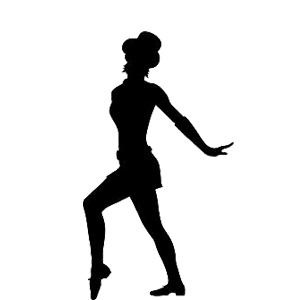 We offer a range of dance classes to suit all ages and abilities. "When I took my first ballet class with Miss Angela at the age of three I had no idea that it would be the beginning of the training that would shape the rest of my life. As a teacher Angela provided me with a strong foundation in dance and invaluable advice when auditioning for the UK’s top musical theatre colleges. At the age of eleven we were encouraged to audition to become Sunday associates of the Urdang Academy of performing arts in Covent Garden London. Seven years later after another audition, I successfully accepted a place on Urdang’s professional musical theatre course, where I trained full time for three years. The Angel School of dance was the start of the journey that has led me to where I am today, currently performing in the off west end revival of Stephen Sondheim’s ‘Anyone Can Whistle’ at the Union Theatre, London after returning from Hong Kong where I played Elsa/Rapunzel in the original cast of Disney’s ‘Mickey and The Wondrous Book’. I have also worked as a Lead Singer and Dancer/Singer for Celebrity and P&O Cruises, played Princess Ariel/parade dancer in Disneyland Paris and been in the UK Tour of ‘Robin Hood the Musical’ playing the role of Maid Marian. We’re a friendly bunch. Drop us a message and we’ll get in touch as soon as possible.